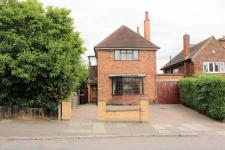 Ace Properties are please to bring to the market this well presented 3 bedroom detached family home situated in the desirable area of Evington. 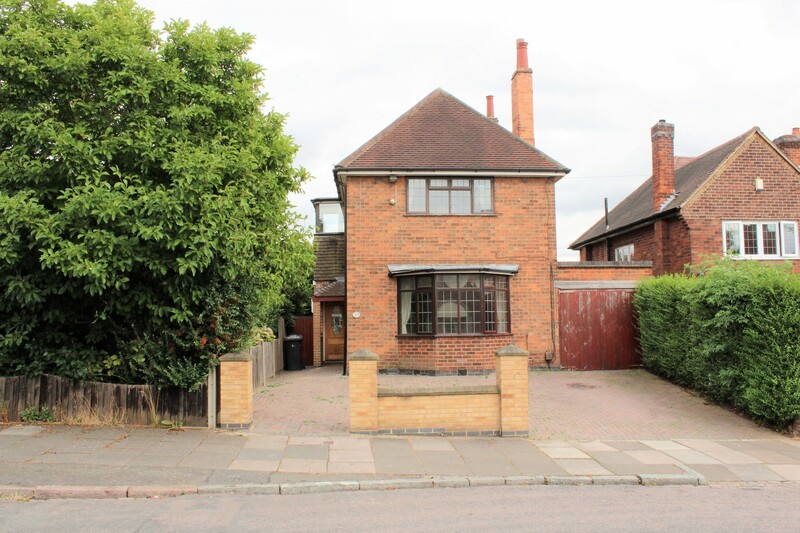 The property is within easy reach of the Masjid Umar mosque and stones through from The Leicestershire Golf Club as well as popular local schools. 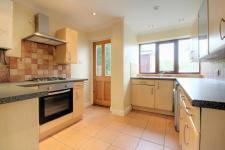 The property comprises of an entrance hall, lounge, dining room, kitchen and conservatory. 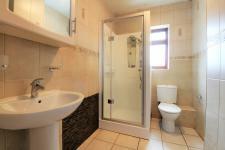 To the first floor there are 3 bedrooms, master bedroom with en suite shower room and a family shower room. Outside benefits from off road parking to the front, which leads to a single garage (in need of repair) and a private rear garden. 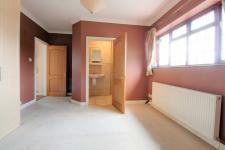 With wooden door to front elevation, wood effect flooring, coving to ceiling, radiator. With Wooden double glassed bay window to front elevation, wood effect flooring, gas fire (Not tested) with wooden surround, coving to ceiling, wall lights, radiator. With uPVC double glassed window and wooden door to rear elevation. The kitchen comprises of a range of base and wall units with work tops over, stainless steel sink, integrated oven, hob and cooker hood, space for fridge/freezer, plumbing for washing machine, part tilled walls, tiled floor, coving to ceiling, spot lights. 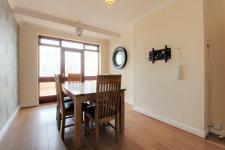 With wooden window and door leading to conservatory, under stairs cupboard, wood effect flooring, coving to ceiling, radiator. 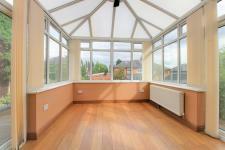 Constructed of a dwarf wall and uPVC windows and doors, wood effect flooring, radiator. 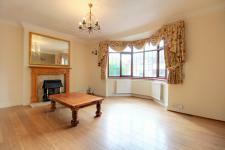 With wooden double glassed window to side elevation, coving to ceiling, radiator. 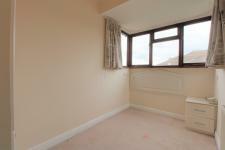 With wooden double glassed window to front elevation, fitted wardrobes, coving to ceiling, TV point, radiator. 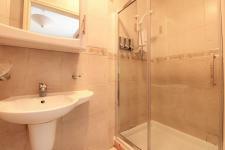 With shower cubical operating an electric shower, wash hand basin, tiled walls and floor. 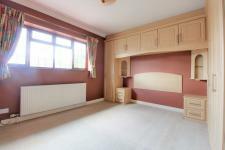 With wooden double glassed window to rear elevation, fitted wardrobes, coving to ceiling, radiator. 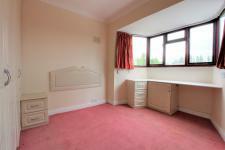 With wooden double glassed bay window to side elevation, fitted wardrobe, coving to ceiling, loft access, radiator. With wooden double glassed window to rear elevation, Shower cubicle with mixer shower, wash hand basin, WC, tiled walls and floor, radiator. 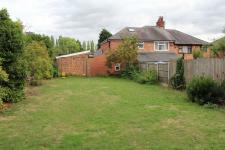 With a block paved driveway providing off road parking, , perimeter walls and borders. With perimeter fence and wall, mainly laid to lawn with a raised patio area, brick out building and plant and shrub borders.